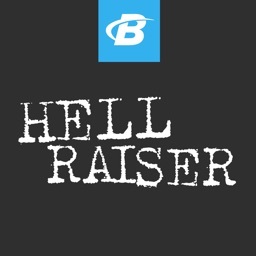 Follow Ashley Horner through this tough, fun workout program. 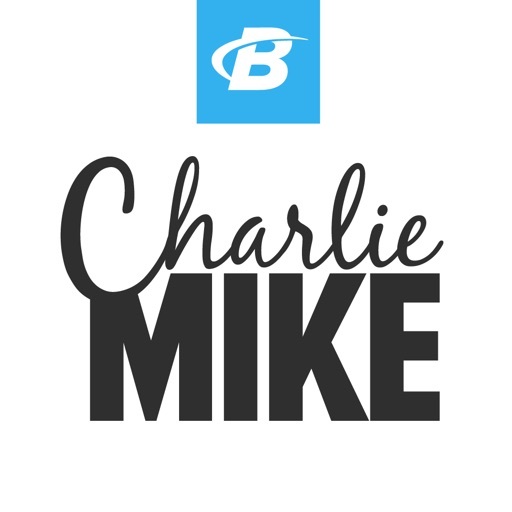 Charlie Mike is a combination of crossfit, bodybuilding, powerlifting, and cardio. 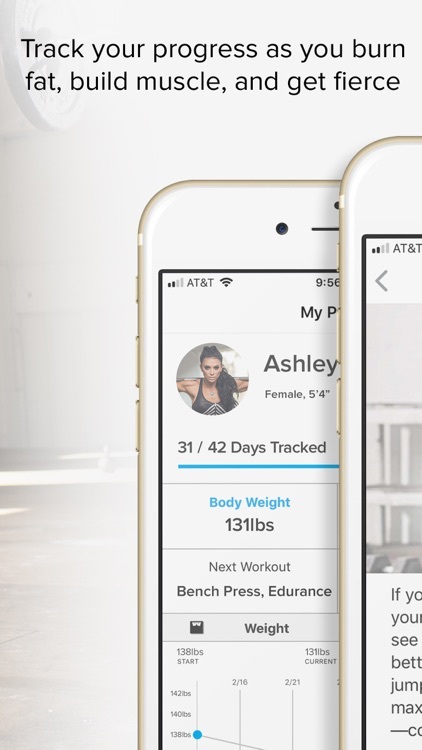 This workout plan will help you achieve those weight loss, muscle-building, or even general health and fitness goals. 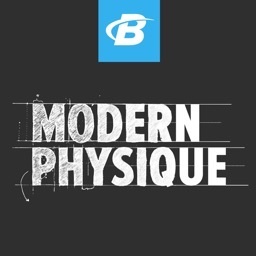 Along with this workout program, you’ll get in-depth exercise coaching, diet advice, and pro training tips. 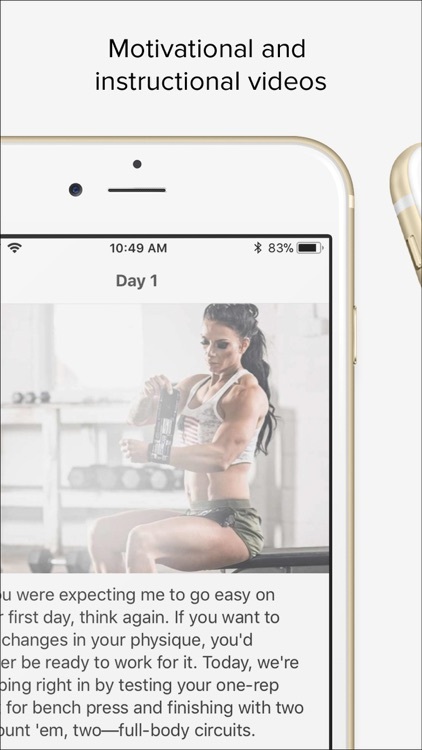 Purchasing this app also provides access Bodybuilding.com All Access. 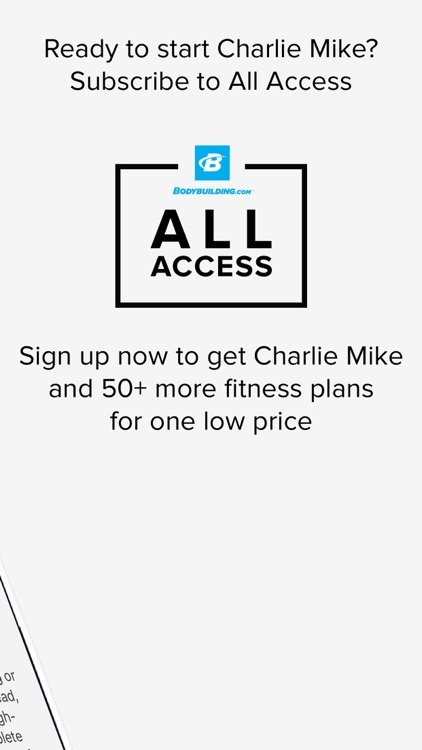 Through All Access, you’ll get 20+ other workout apps and 50+ workout plans. 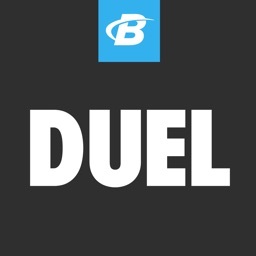 Bodybuilding.com All Access is a content subscription service that includes over 45 premium fitness plans created by world-class personal trainers, athletes, and experts. 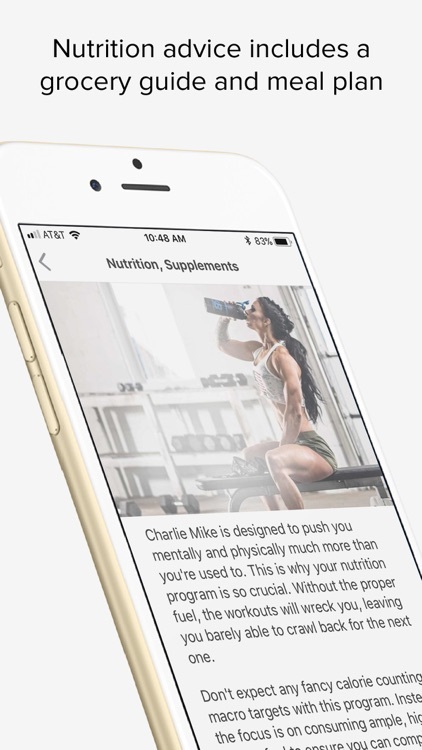 Every plan features informational videos, daily workouts, nutrition guidance, and expert supplement advice, with new plans and courses added every month. 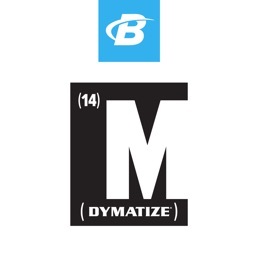 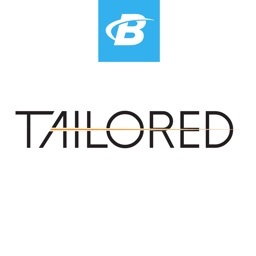 While several plans have dedicated apps like this one, please visit Bodybuilding.com to view the complete suite of subscriber's only content.